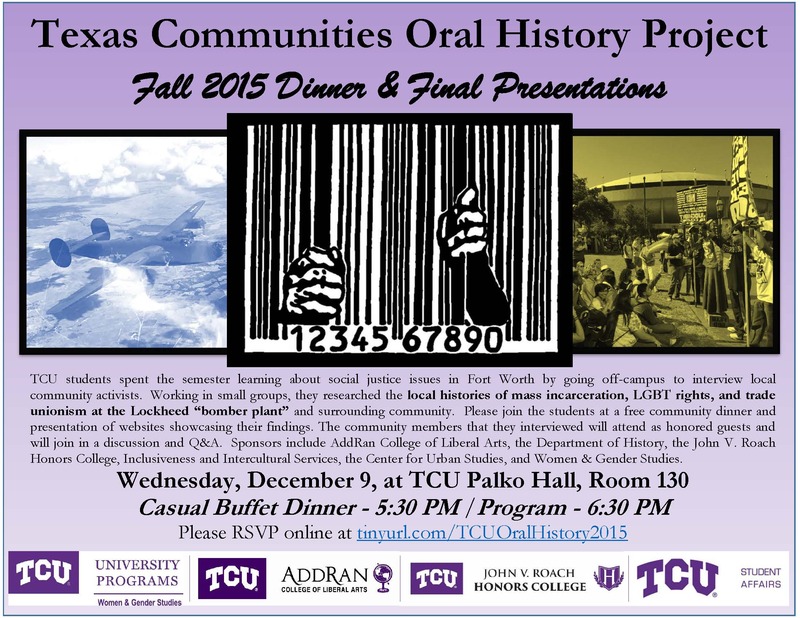 Students in the Texas Communities Oral History Project class presented their semester-long research and launched their websites last night at a community dinner at TCU. Their small-group projects focused on the International Association of Machinists (IAM) District Lodge 776 at the Fort Worth “bomber plant” and surrounding communities; mass incarceration in Fort Worth and its effects on individuals and neighborhoods including Stop Six; and the personal and collective struggles of Fort Worth’s LGBT residents. Many of the people who were interviewed for the project attended the community dinner and offered their own comments and suggestions after the student presentations. It was thrilling just to see such a diverse mix of people in the same room: union activists, community advocates for incarcerated people, and many of the city’s LGBT leaders. Thanks to everyone who contributed to these projects! And thanks to our sponsors: the Department of History, Center for Urban Studies, John V. Roach Honors College, Inclusiveness and Intercultural Services, and Women and Gender Studies. 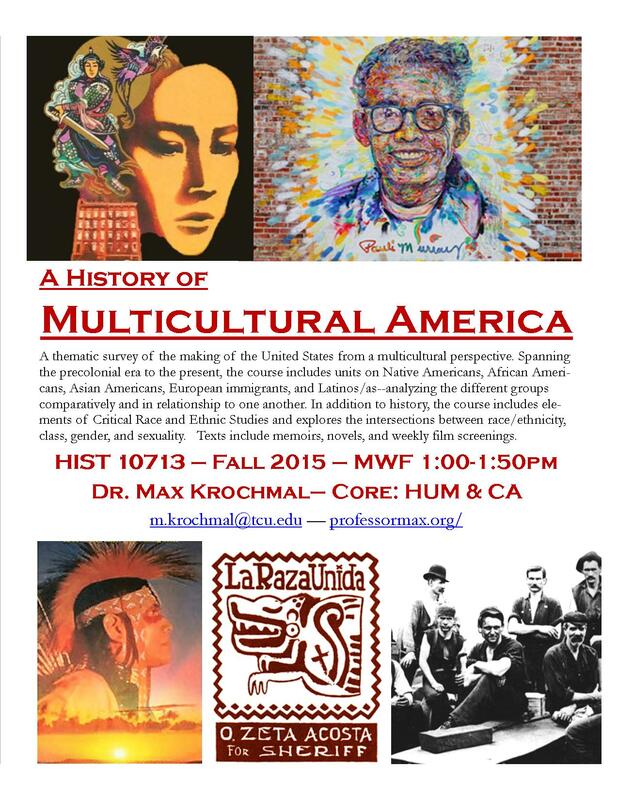 HIST 10713 – Fall 2015 – Enroll Now! This class surveys the making of the United States from a multicultural perspective. Spanning the precolonial era to the present, the course includes units on Native Americans, African Americans, Asian Americans, European immigrants, and Latinos/as–analyzing the different groups comparatively and in relationship to one another. In addition to history, the course includes elements of Critical Race and Ethnic Studies and explores the intersections between race/ethnicity, class, gender, and sexuality. 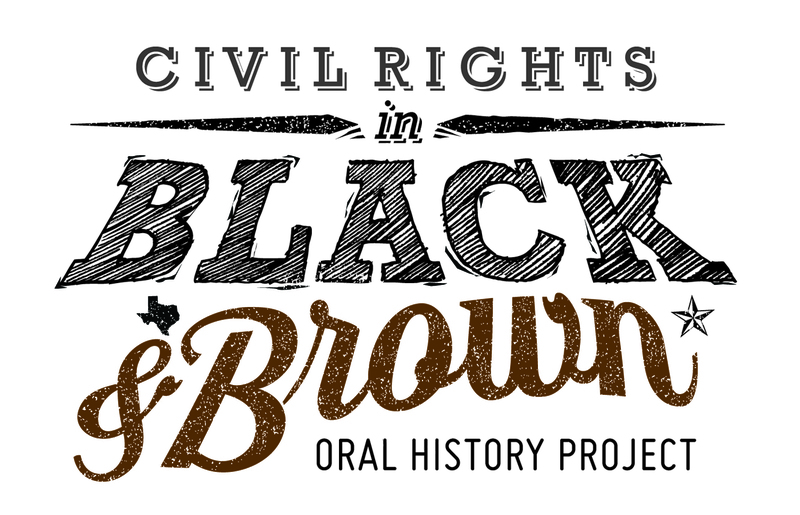 The Civil Rights in Black and Brown oral history project is now hiring for summer 2015! 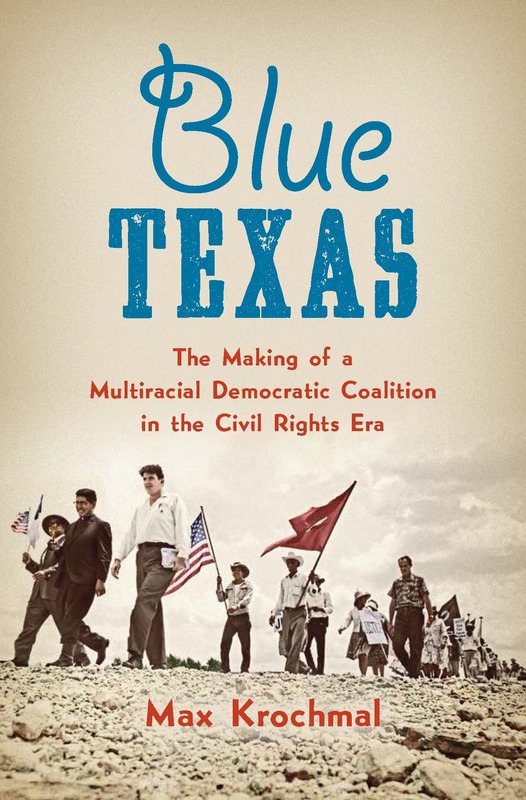 We seek several graduate student research assistants to work full-time for two months on a large collaborative effort to collect oral history interviews among African American, Mexican American, and white civil rights activists across Texas. Housed at Texas Christian University (TCU) in Fort Worth in partnership with nearby universities, CRBB is directed by Max Krochmal, Marvin Dulaney, Jose Angel Gutierrez, and Todd Moye. Field research sites for 2015 include East Texas, the Brazos Valley, the Rio Grande Valley, Laredo, and El Paso. For more details on the project, visit https://crbb.tcu.edu/about. Research Assistants (RAs) will undergo an intensive eight-day training at TCU that includes a workshop on the subject areas and hands-on oral history practice in the Dallas/Fort Worth area. The RAs will then be assigned to selected remote filed sites in Texas for six weeks of full-time oral history fieldwork. RAs will contact gatekeepers and consultants and interview a wide range of activists who contributed to the black and brown freedom struggles in their respective cities. Finally, RAs will return to TCU for a week of data processing and other wrap-up activities. Work begins June 5, 2015 and concludes July 31, 2015. Research Assistants will receive a $5,000 stipend for eight weeks of full-time work as well as free lodging, most meals, and all travel expenses during the project. Ground or air travel to and from DFW before and after the project is not provided. Applicants must be pursuing a graduate degree in History, American Studies, African American Studies, Chicano/a-Latino/a Studies, Journalism, Political Science or a related field of study. CRBB interviews and other data may be included in the RAs’ own research projects. Interest or expertise in the black freedom struggle and/or long Chicano Movement is preferred, as is prior experience with oral history. Spanish/English bilingual is also preferred but not required of all RAs. TCU is an Affirmative Action / EEO employer, and the project seeks a diverse staff that reflects our target research subjects. To apply, complete the online form at https://tcu.iGreentree.com/CSS_External/CSSPage_Referred.ASP?Req=2015-042, AND after applying, upload a cover letter explaining your interest in the project and a full academic CV. Applications are due on March 15, 2015, with Skype interviews to commence soon after. Questions may be directed to k.bynum@tcu.edu or 817-257-3676.